BOOks 16, 17 & 18 are finished in the 25 books in 6 months challenge. (I'm so going to meet this goal). I lumped them all together because they were all kinda meh. I read the real housewives books because I love the real housewives. 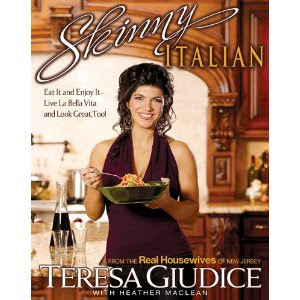 The stories were decent in Skinny Italian, but I wasn't blown away by the recipes. 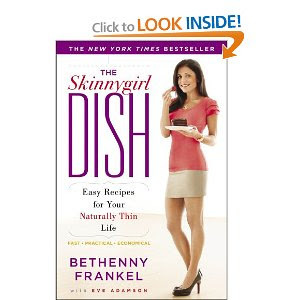 Bethenny always has great dieting ideas, but her recipes were boring and obvious. One of her recipes is for Oven fries. Olive oil, salt and pepper and a potato. Obvi, thanks for that. 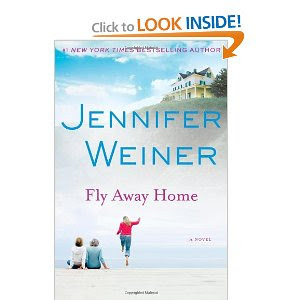 I read the Jennifer Weiner book because I used to love Jennifer Weiner. Lately, I find her uninspiring. I hope she goes back to writing like she did in Good in Bed and Little Earthquakes (my favorites). Frankel (Naturally Thin), star of Bravo's The Real Housewives of New York City, pre-sents a healthful, no-nonsense approach to eating and cooking. Comparing food to a wardrobe, she advises readers to know what classics to have on hand. Then, she adds, accessorize with items like pine nuts or sun-dried tomatoes. Frankel's book is divided in three parts: the first (The Skinny) explains her methods and philosophy; the second includes recipes for breakfast, lunch, dinner, and snacks; and the third part offers tips for holidays and special occasions. Frankel teaches how to think like a chef, urging readers to use the ingredients they have in their own kitchens. In fact, the 60 recipes presented become more than 1,000 with the substitution charts Frankel provides. For instance, when roasting chicken, the author suggests opting for turnip or parsnip instead of carrot; when mixing up tuna salad, sprinkle with capers; or adding pesto or horseradish to mayo for personality. Frankel describes her recipes as instructional and conversational rather than authoritarian, and encourages experimentation. 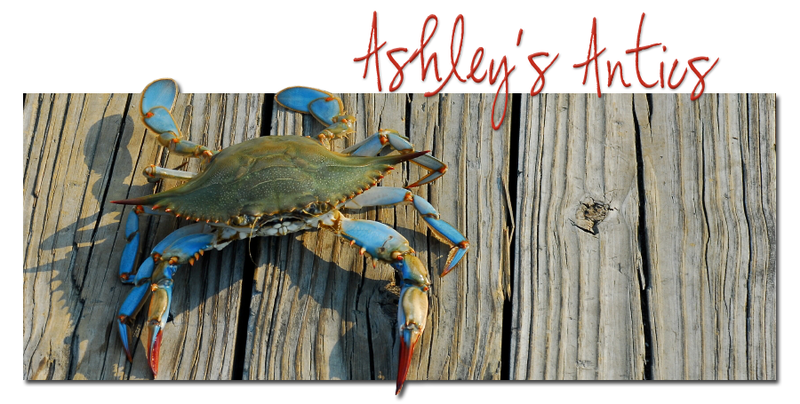 She also helps readers organize and streamline their kitchens, and allows such shortcuts as boxed stock or prepared piecrusts. This fun, engaging, and easy-to-follow guide will be welcomed enthusiastically by Frankel's fans. Little Earthquakes is my favorite Weiner book. I haven't read this latest one yet. Yeah, she's not as engaging as she used to be.